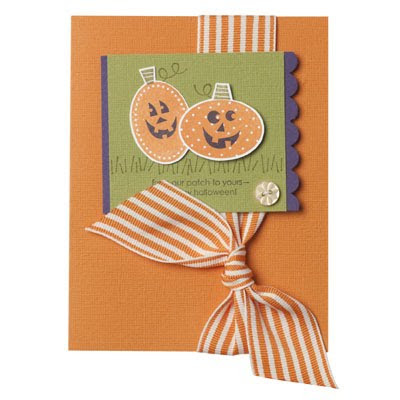 Craftin' Caro: Halloween Countdown - 6 more days! Halloween Countdown - 6 more days! A Halloween greeting from our patch to yours! 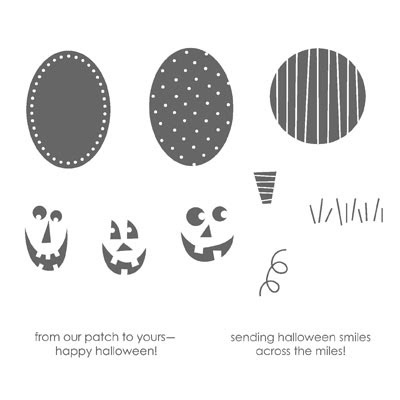 Our adorable and friendly patterned jack-o'-lanterns are thrilled to be a part of your fun festivities this season.